Out with the old and in with the new – It’s the perfect time to declutter and re-evaluate your home before guests arrive and presents start piling up over the festive period. In September we held an exclusive workshop with The Secret Styling Club in our new Guildford showroom. 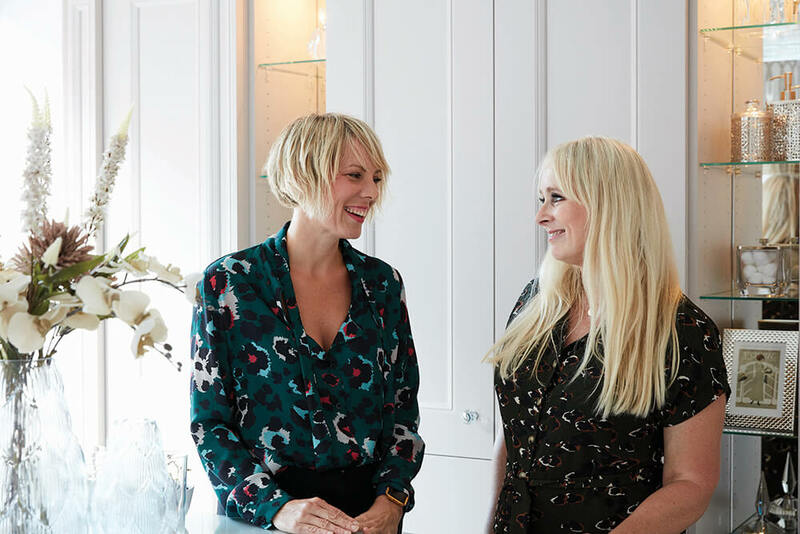 This inspiring workshop concept is run by talented interior stylists, Maxine from the We Love Home blog and Laurie Davidson, freelance writer and stylist. With 40 years of styling experience between them, The Secret Styling Club offers a unique opportunity to pick up essential tips and tricks for the home, up to date trend insights and hands-on styling experience giving you the confidence to style and transform your own interiors. 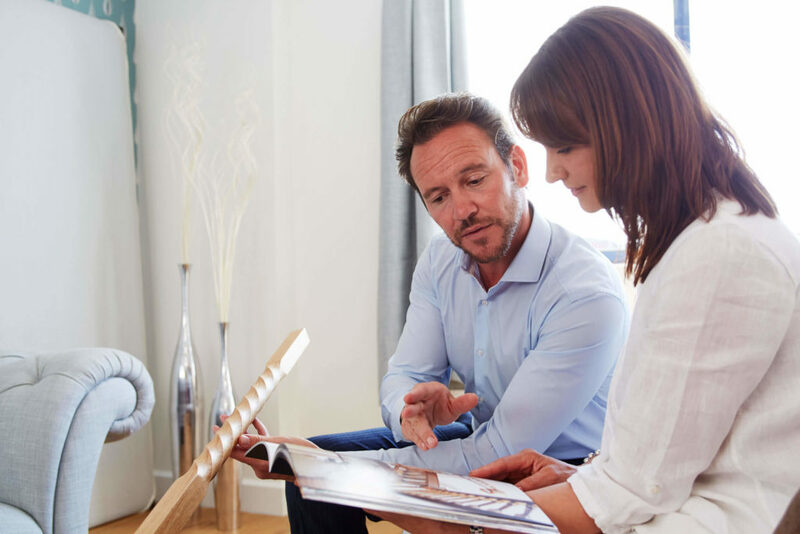 Tailored to Neville Johnson, our Guildford workshop concentrated on current interior trends and decluttering tips using our beautiful fitted furniture and clever storage solutions as an example. Maxine and Laurie offered inspiring advice on how to create the ultimate clutter-free home, ideal for this time of year. Getting everything in order and sticking to good habits allows you to keep control of your home, so with Christmas on the horizon how do you start? To do lists are always a good idea when you don’t know where to start. Make sure your list is achievable and tick off as you tackle and organise each area of your home/life. There are rules to stick by when starting this daunting task, ask yourself these questions: Have you have used the item within the past year? Does the object mean something to you or a family member? If you were shopping right now would you repurchase it? If it’s broken would you fix it? By clearing out unused or unloved possessions, not only does it free up space making it easier when organising your home, it also allows you to feel less stressed reinforcing a feeling of wellbeing and calm. When editing your belongings tackle one space at a time so that you don’t become overwhelmed. Start with sections of the room working your way around, from top to bottom. Work on each of the corners then cupboards, drawers and shelves. When you have completed that task, you should then have a pile for keeping, selling and giving away. It’s hard to see if something isn’t working in a space when it has been in situ for months so If you want to change the layout, an individual statement piece, or if you are bored with the decor, you should simply remove every item from the room. Once it has been stripped back and you have a sense of the space you can then replace everything you feel is right, leaving out any items you’ve fallen out of love with. 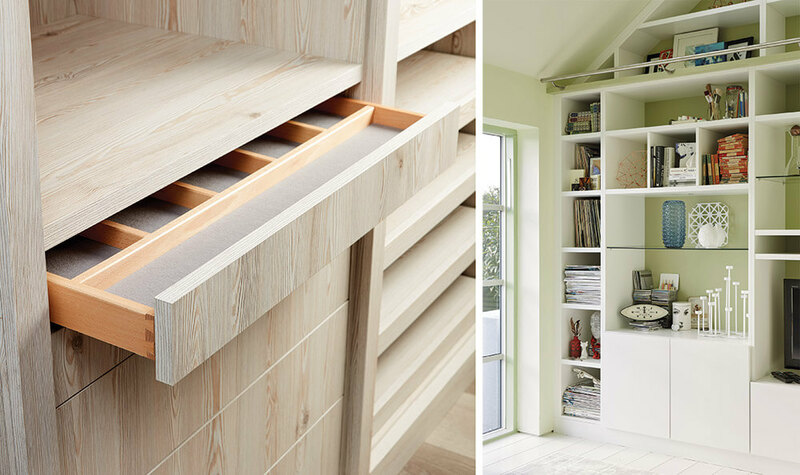 Storage is key to creating a minimal, clutter-free home. Keep as much of the floor areas clear of clutter to give a spacious free flow. For example, instead of magazine racks and piles of books on the floor, create wall shelving or fitted furniture storage to file these away. Use as much available wall space for your fitted furniture as possible. Look for dead spaces in your home; it’s impressive how empty closets, the area under the stairs or awkward alcoves can be transformed into workstations or various other storage solutions. 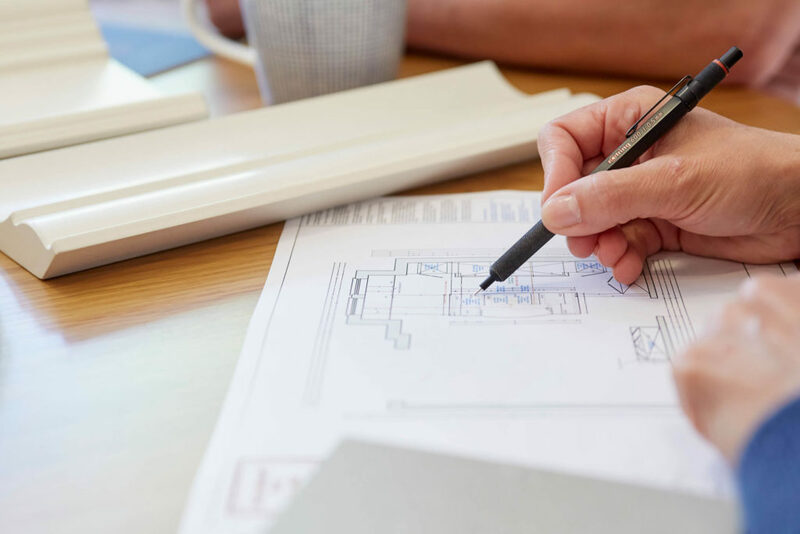 Smart planning can make the most of the tightest corners and can even add value to your home in the long run. With these simple steps, you’re bound to have a clear, organised home for Christmas. You may even have room for any last minute purchases, or sale finds. The Secret Styling Club offers an unforgettable immersive design experience where you’ll come away with a new set of skills ready to create your own dream home. To find out more about the Maxine and Laurie and The Secret Styling Club follow this link.